Colorado Cider Guild presents the Pressed Fest! 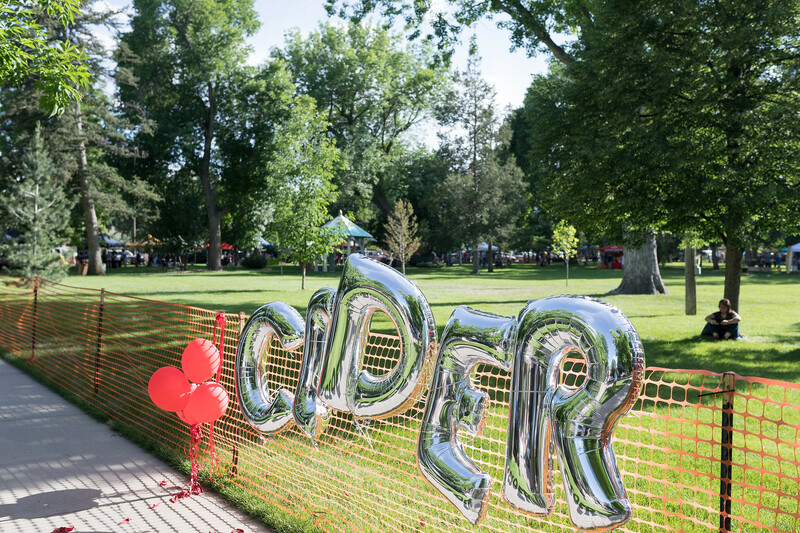 The largest Cider gathering in Colorado. Cider from all over the world.